Good hair adds volumes to one's personality. You can wear your hair the way you want, or style it differently only if it is healthy and rooted in optimum nourishment. Wellness is dearly desired but hardly achieved by all, and when it comes to maintaining gorgeous hair, the job is easier said than done. 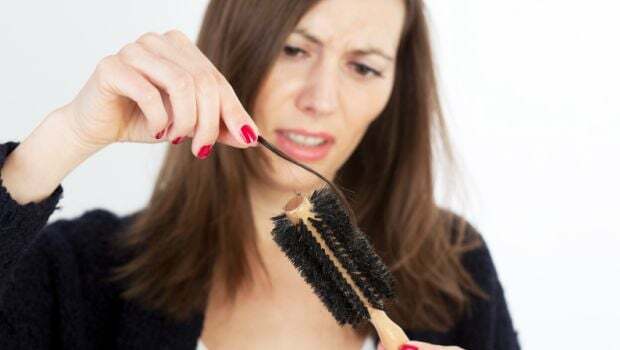 Pollution, stress and our awry lifestyle habits are few of the many contributing factors of hair loss and damage. 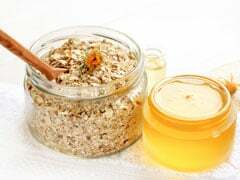 The solution is not to just keep a check on your diet and provide nourishment, but also to battle the external damage through natural remedies. Yogurt and herbal hair-conditioning regimes have long been in good terms. From doing much good to the gut and overall health, yogurt's external application has proven results on taming skin and hair woes. You can mix it with a range of ingredients to target specific hair issues and nip them in nascence. 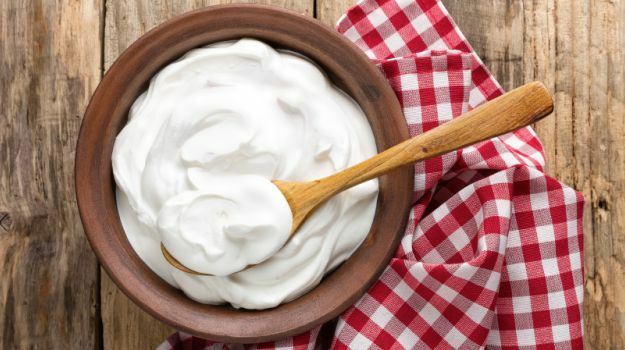 We bring you five easy ways you can use yogurt, in combination with other everyday ingredients, for the benefit of your mane. 1. Hydrating Mask This is especially for those who live a nightmare during colder months. 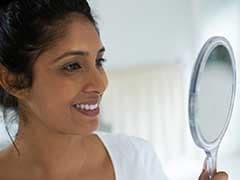 Ragini Mehra, founder, Beauty Source suggests trying an egg white and yogurt mask to help rejuvenate dry and dull hair. Take two eggs and mix the white portion with 1/2 cup of plain yogurt to make a hydrating mask. Eggs are power-packed with proteins, minerals and B-complex vitamins that are essential for keeping your hair healthy. 1/2 cup of plain yogurt can be combined with skinned papaya and applied on the head (roots). Let it sit for 45 minutes, rinse and finish off by shampooing using a mild shampoo. This will help keep dandruff in control and off your shoulders. Natural yogurt is full of protein that offers nourishment, which the hair needs for proper growth and health. It has lactic acid that is great for cleansing the scalp and clearing away the dead skin cells to help your hair grow properly. Yogurt is known for its smoothening properties. You can team with other ingredients like bananas to make a hair smoothening pack or mask. Mix a couple of bananas with two tablespoons of olive oil, honey and yogurt. Mix well and let it sit in the refrigerator - apply, leave for 40 minutes, rinse and shampoo. Yogurt has proteins that help keep the hair smooth and the addition of bananas make the mixture perfect for your tresses, Make sure you use the hair pack regularly to get the best results. "Yogurt has inherent cooling and anti-inflammatory properties, and that is why it fits perfectly for an ideal skin and hair-care regime. Yogurt works effectively for all hair types, especially in cases of dandruff. Make a mix of yogurt with lemon juice and white vinegar and apply on the scalp. Keep for about an hour, rinse and shampoo. This works great for dandruff on oily scalp," shared Dr. Deepali Bhardwaj, a leading dermatologist and beauty expert in Delhi. Try making a pack using yogurt, mustard seed powder and onion juice. Applying onion juice to the hair and scalp can help increase blood supply to the hair follicles, which in turn are responsible for improving hair growth. Mustard seeds on the other hand, contain vitamin A, which is a great nutrient for hair growth. They also contain fatty acids that help strengthen the hair internally. Yogurt has benefits galore, not only for hair and skin but for the overall wellness of the body. Its addition to our daily diet is highly recommended by nutritionists and health experts, however, do get in touch with your dermatologist before trying topical application of yogurt in combination with other ingredients on your hair or skin.